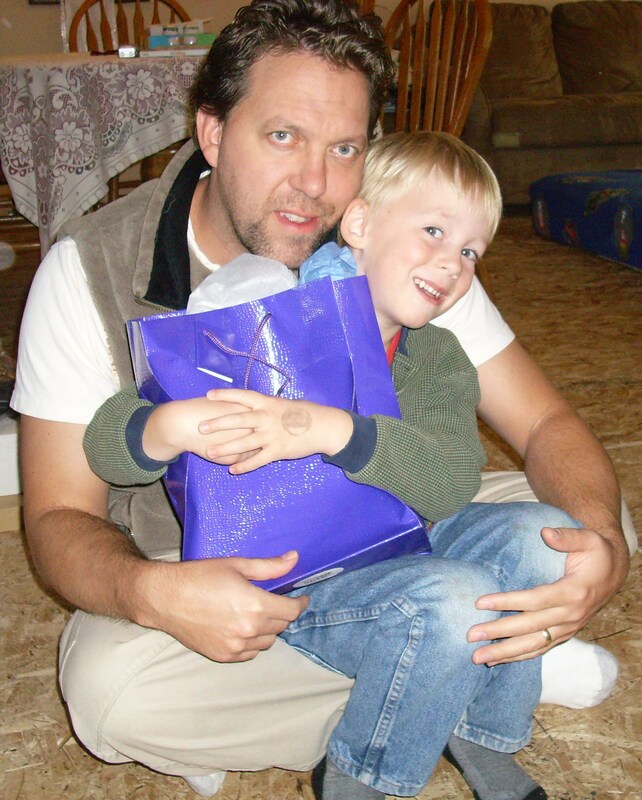 At the end of last summer, our younger son gave His heart to God. He asked for forgiveness from the wrong things He had done, he said that he believes Jesus is God’s son and that He died on the cross and came back to life again. He wants to know more about God and learn lots about Jesus and it’s amazing how my little boy puts all the concepts together in his own unique way and teaches me things about faith that I have either forgotten in my “maturity” or never learned in the first place. both boys every year on their Family of God birthdays. Our older son’s celebration will come in March. 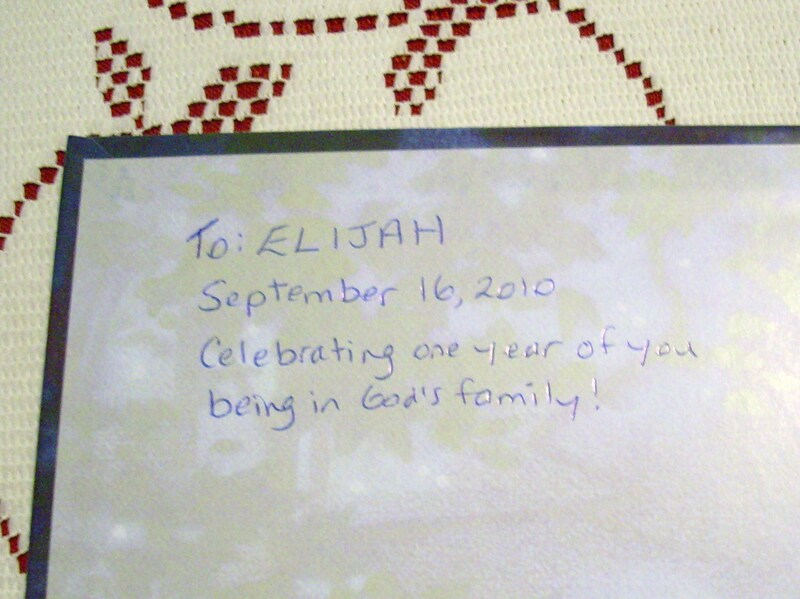 This year I bought Elijah a book called What is God Like? 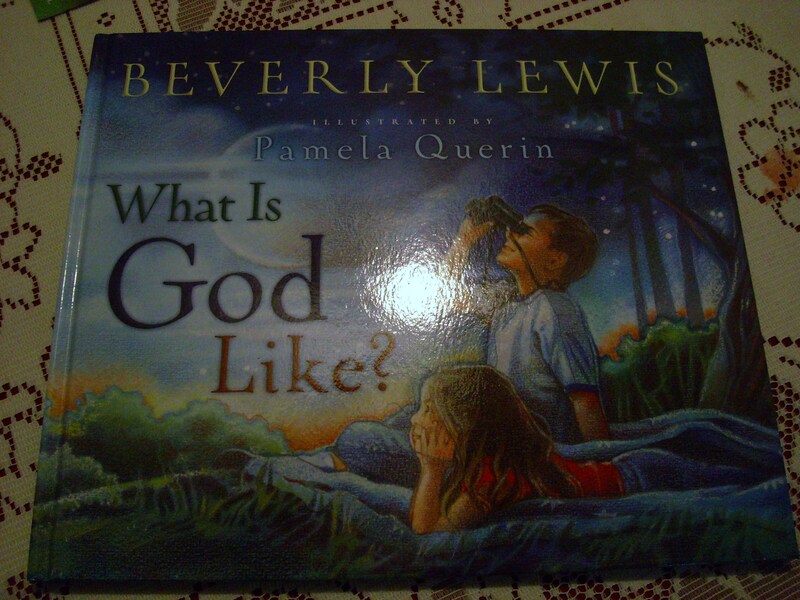 We’ve read the book a couple of times and it tells about some of the wonderful characteristics of God. I look forward to celebrating this new tradition in our family through the coming years.